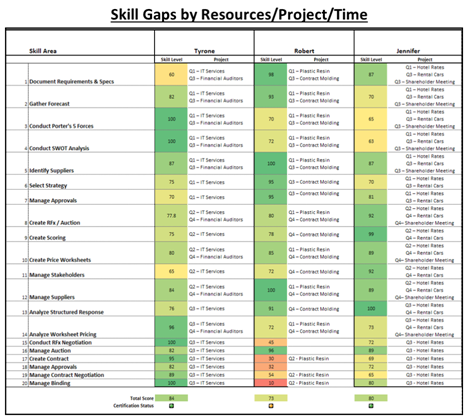 In our last post we discussed defining the target skills for our training program via a Skills Grid. 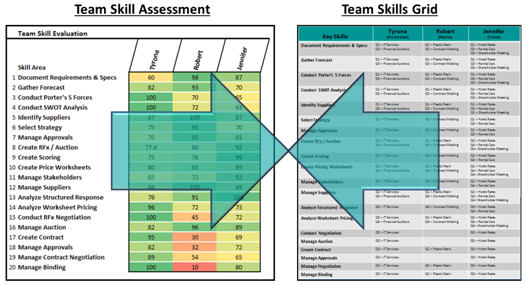 In this post we are going to bring more color to the conversation by determining who already has which skills. We will do this in a way that will set us up to prioritise skill development against our business needs. 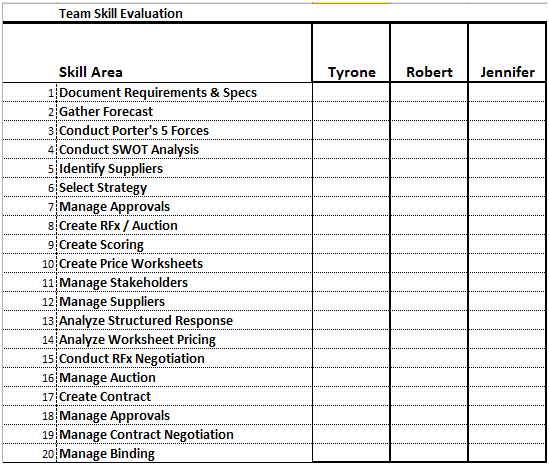 The basis of this activity is to perform an evaluation of existing skill levels. Now please don’t run away at this point, I think terms like ‘Certification’, ‘Skill Evaluation’ and ‘Competency Assessment’ can trigger some pretty strong negative emotions. I’m not unique in having sat through my share of tests, exams and annual performance evaluations; they aren't exactly my idea of entertainment. 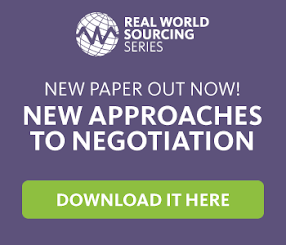 However, the assessments you conduct do not need to be formal, intimidating, expensive or difficult to be effective. · If you know your people well enough, create a simple scale that meets your culture and grade them on each skill. · My favourite approach is to be open with the team, let them know you are trying to determine where to invest in professional development and ask them to self-grade themselves. This is the golden nugget. With this document I can sit with a client and transition from a shotgun approach to a very specific set of training initiatives, with each tied to specific projects (which in turn should have their own target impact). In our next post we’ll look at this specific example, analyse it and propose a set of initiatives that are directly tied to business needs.